WDCB’s Gary Zidek and Daily Herald editor/columnist Sean Stangland list some of their favorite under-the-radar horror films. It’s that time of the year, lots of scary movies at the theater, on TV & streaming services. People know all about Freddy, Jason and Michael Myers. WDCB’s Gary Zidek and Daily Herald multi-platform editor and Widescreen columnist Sean Stangland sat down to discuss some of their favorite lesser-known scary movies … in a segment titled HORROR HIDDEN GEMS. While Sean’s favorite horror film of all-time is POLTERGEIST, his list of hidden gems includes GINGER SNAPS. 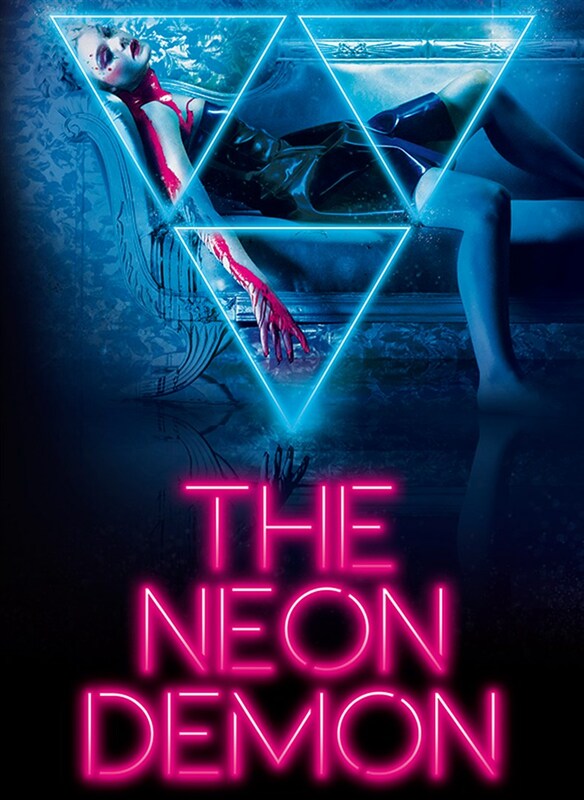 THE NEON DEMON, & MAY. A young woman with unresolved issues gets crafty. Gary’s list of horror hidden gems includes DEADLY FRIEND, MY LITTLE EYE and THE HOUSE OF THE DEVIL. Voyeuristic style adds tension to a decent, if familiar story. Oh, and Bradley Cooper makes an appearance. Feels like an undiscovered gem from the 80’s, but it was made in 2009. Great direction from Ti West. If you’re looking for something to watch as Halloween approaches … check out some of Sean and Gary’s picks. An easy way to find out if and where any of these films are streaming is to visit reelgood.com.